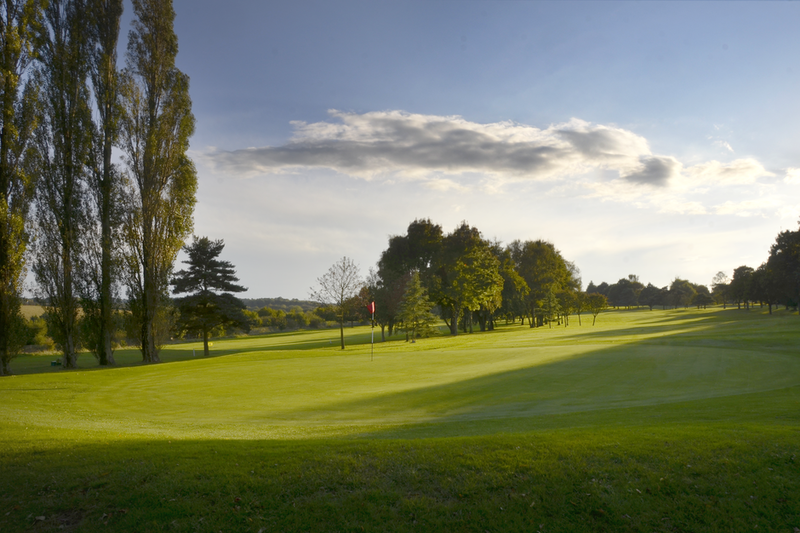 2 :: Sittingbourne Golf Club is known for its challenging and well maintained course, friendly welcome, well stocked Pro Shop and excellent bar and catering facilities. A gentle Par 5 that offers a great birdie opportunity. 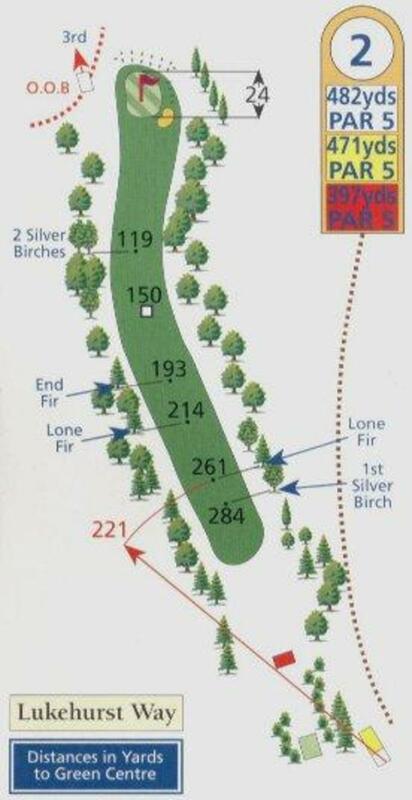 The best line in is from left centre of the fairway. Reachable in two for the longer hitter but beware of the OOB, which surrounds the green and runs down the entire right side of the hole.